With multiple engine options, responsive automatic transmissions, and advanced handling characteristics built into every trim, it’s little wonder the 2017 Chevy Malibu performance specs have drivers singing its praises. 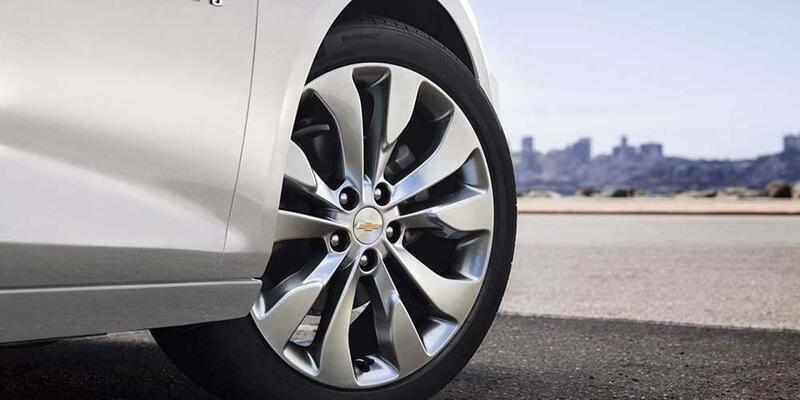 Learn about the options available to make your commute more satisfying, then drop by Chevrolet of Naperville and test drive your favorite Malibu today in the Aurora area. The base engine is a 1.5L 4-cylinder DOHC mated to the smooth-shifting 6-speed automatic transmission that delivers up to 163 hp and 184 lb.-ft. of peak torque while providing an EPA-estimated 27 mpg/city and 36 mpg/highway fuel economy. Chevy also offers drivers a little more boost to their drive with the available 2.0L DOHC 4-cylinder motor and 6-speed automatic transmission for as much as 250 hp and 260 lb.-ft. of torque and an EPA-estimated 22 mpg/city and 33 mpg/highway efficiency. Those searching for the ideal balance of power and efficiency will rejoice in the 1.8L hybrid 4-cylinder gasoline/electric engine and automatic two-motor drive unit hybrid transmission combination that promises 124 hp and 129 lb.-ft. of torque while delivering as much as 49 mpg/city and 43 mpg/highway fuel economy in government testing. The 9-speed automatic transmissions offers one of the highest numbers of gears currently available, meaning your Malibu is bound to have one of the smoothest rides on the road, all while providing optimum performance despite high fuel economy numbers. ABS Brakes: 4-wheel anti-lock disc brakes provide the perfect balance of power and control. StabiliTrak: Standard stability control applies the ideal amount of pressure to the wheels to avoid slippage. Brake Assist: Chevy’s advanced brake assist applies additional power when and where it’s needed. 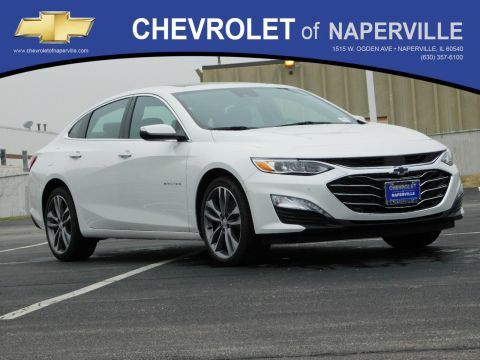 Power, performance, safety, and more make it easy to see why the Malibu is one of the most financed vehicles at Naperville Chevrolet. Experience the power and efficiency of the 2017 Chevy Malibu performance features today. 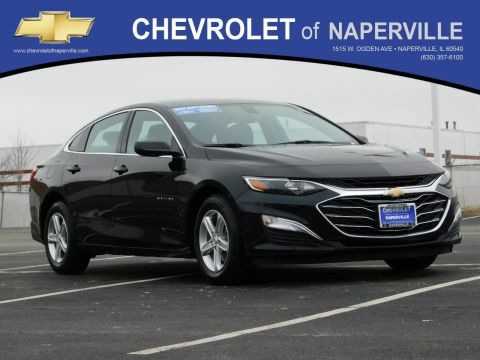 Contact Chevrolet of Naperville at (630) 357-6100 or visit our showroom at 1515 W. Ogden Avenue in Naperville, IL to learn more.